My first stop was M&S, where I found two pairs that looked promising. Sadly they did not have my size, as these looked like they would be the perfect length on me. 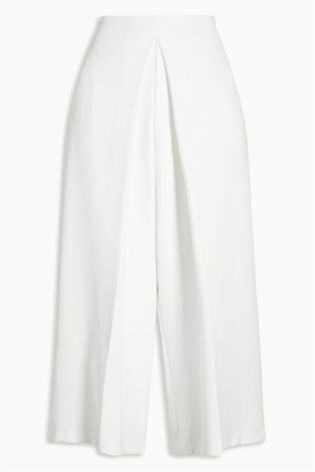 La Redoute have these that might be worth a try, especially since they have 40% off at the moment. 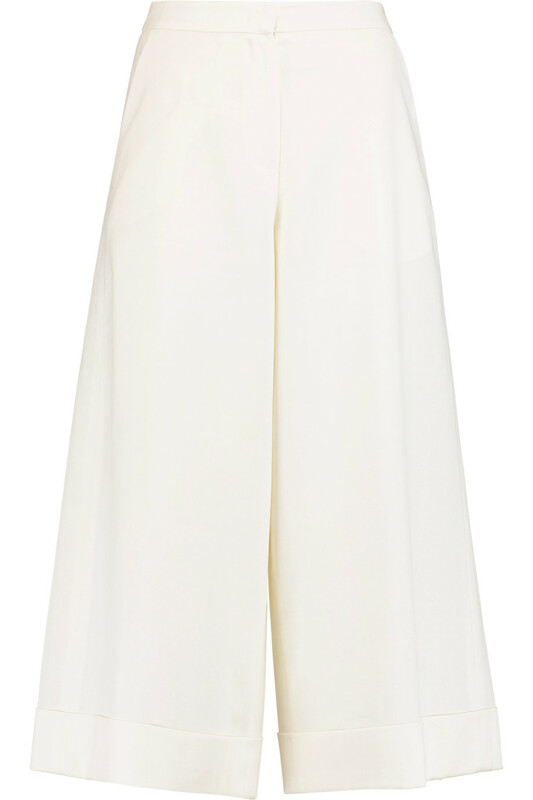 I think these are my favourite, I love their high, paper bag style waist. I am not sure if they would suit me, but I have ordered them to try. 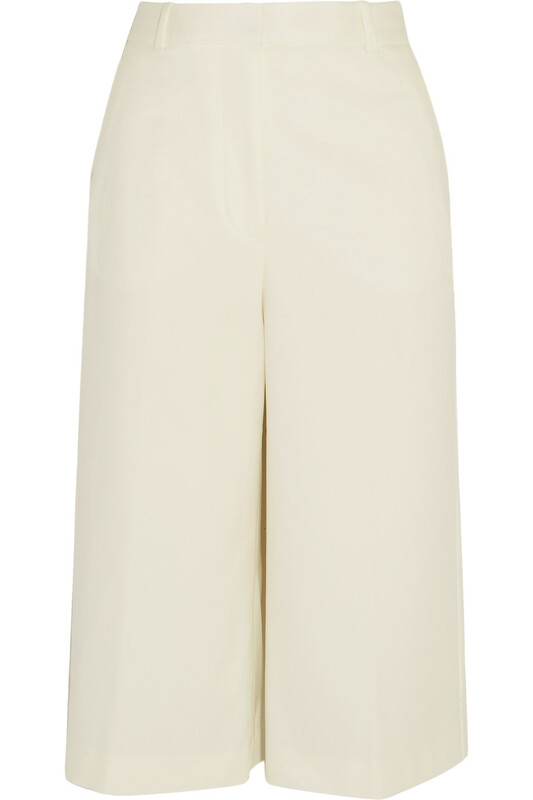 I also really like the look of these linen culottes. 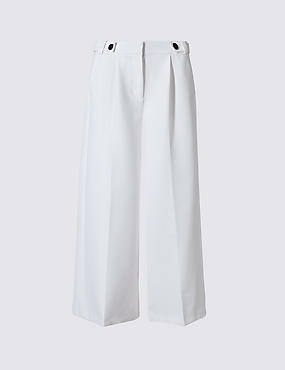 Then there are these tailored culottes from ASOS, which I absolutely love in this photo, but I have a feeling they would completely drown me. 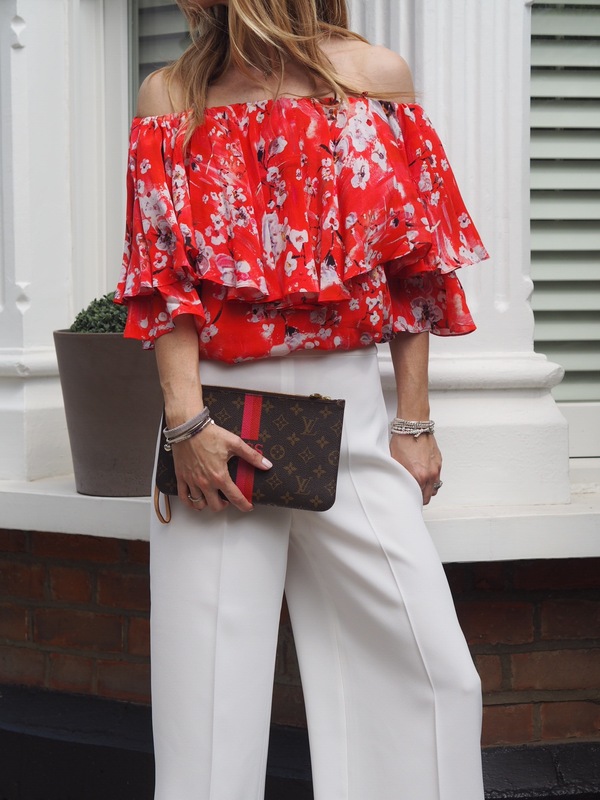 These wide leg forever pants from Me + Em are gorgeous and very flattering on. Sadly they have sold out in my size. 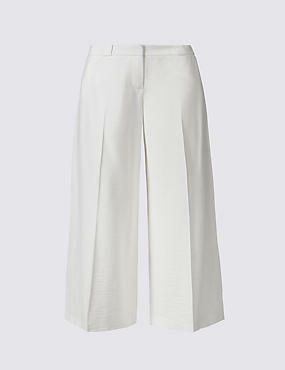 I picked these up from Zara, but they are heading back as they are just too see-through and not very flattering. 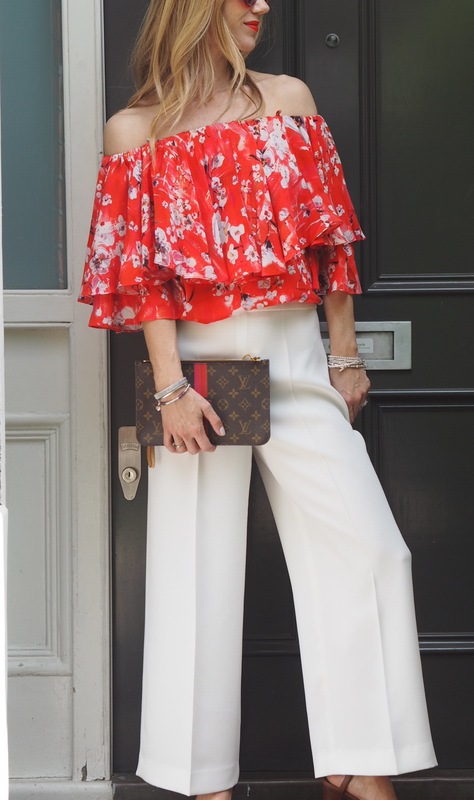 (Also the wrong length on me) BUT I am determined to find a pair that work as I think they are such an elegant look for the summer. Wish me luck! That’s so funny I had been on the exact same hunt too. I had also been thinking of a vibrant pink but couldn’t find any. I struck gold in a Ted Baker in an outlet place – delighted with them. I’ll be wearing them to my sister’s wedding next month!